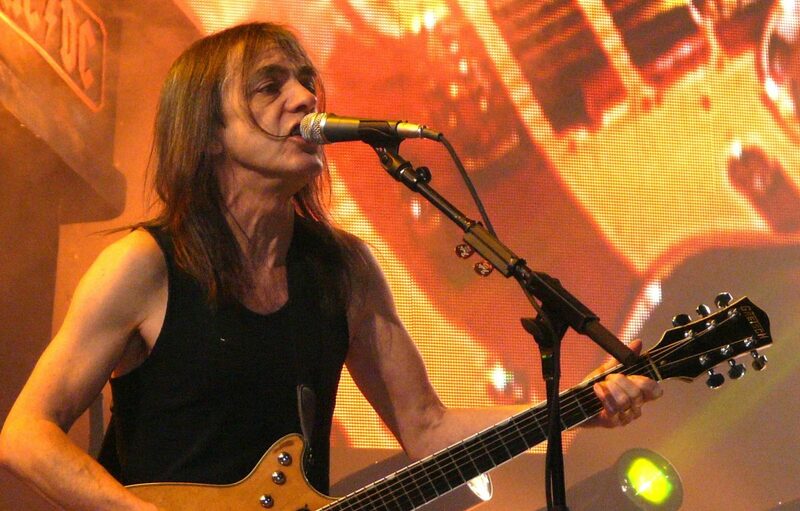 Malcolm Young, founder member of AC/DC has sadly passed away aged 64. 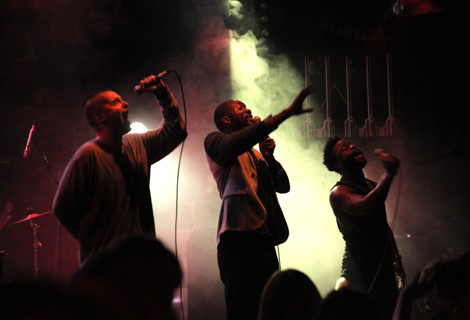 Young had been suffering from dementia for some years and had left the band in 2014 for that reason. Prior to that he had long been the backbone of AC/DC and had written many of their best songs. The image of Young standing solid at the back of the stage, mildly headbanging perhaps belied the importance of his role within the band. 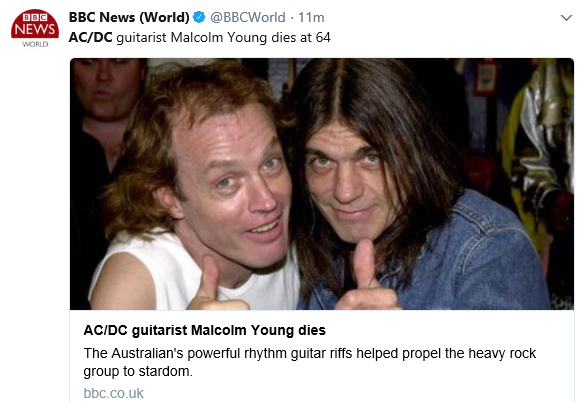 Malcolm was brother to lead guitarist and AC/DC’s main visual image Angus Young. The Young brothers were born in Glasgow before emigrating to Australia in 1963. Forming AC/DC ten years later, the Youngs had brought into life a band that would go on to conquer the world, becoming one of the most successful and most loved bands of all time. AC/DC are not strangers to hard times, losing vocalist Bon Scott in 1980. His replacement, Brian Johnson recorded the band’s breakthrough album Back in Black, which went on to become the 2nd best selling album of all time, beaten only by Michael Jackson’s Thriller. 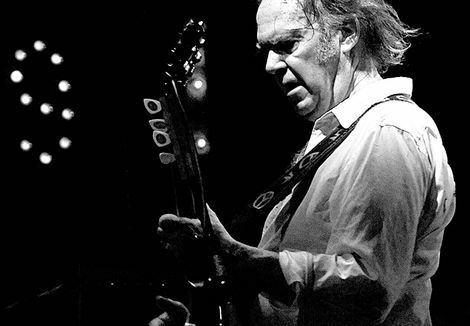 A statement from the band reads ‘As a guitarist, songwriter and visionary he was a perfectionist and a unique man. He always stuck to his guns and did and said exactly what he wanted. He took great pride in all that he endeavoured. His loyalty to the fans was unsurpassed. ‘As his brother it is hard to express in words what he has meant to me during my life, the bond we had was unique and very special. He leaves behind an enormous legacy that will live on forever.